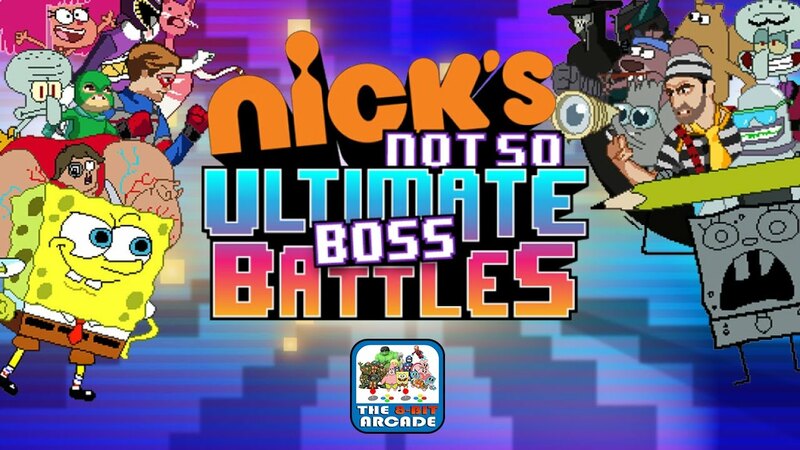 Spongebob games: Fighting Ultimate Boss Battle – Hero ready to go head to head with an evil villain! This free, funny online game finds you in a not so epic battle between good and evil. Choose from a wide range of Nickelodeon characters to go into battle with, from SpongeBob SquarePants to Henry Danger to Bolin and Suki from Avatar the Last Airbender.